Our customer service is second to none. Our prices are competitive and we guarantee all our work. 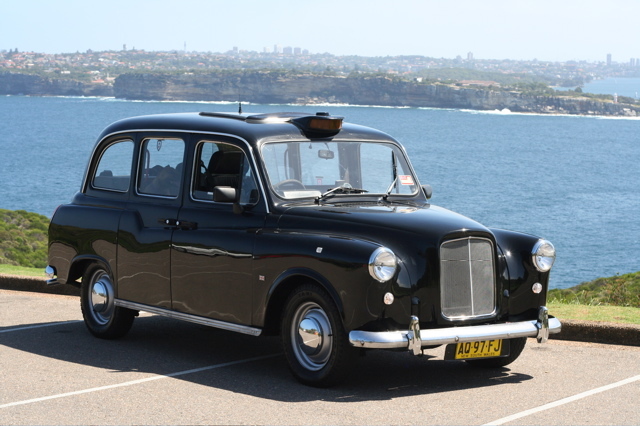 Cricklewood Carriers Cab Co. Ltd.
Cricklewood Carriers Cab Company has been in Taxi rentals business since the 50's. 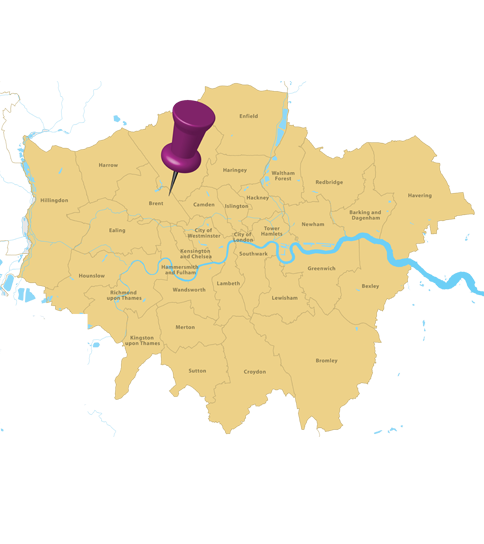 We are one of the oldest and most established London Taxi garages. Since the 1950's we've built up a reputation for honesty, reliability and a focus on customer satisfaction. Our customer service is second to none. Our prices are competitive and we guarantee all our work. 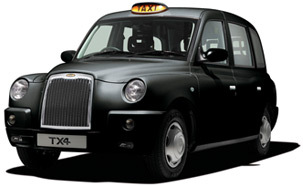 Our Fleet of well maintained TX2, TX4 and Vito taxis are some of the most reliable on the London Streets. All our rental cabs come ready to work with Viking taxi meter, CMS credit card system, dash cam and 24 Hour Fleet Support. When you rent a Black taxi from us "Rent it and forget it" You do the driving we look after the cab. 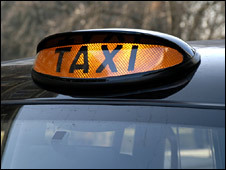 We offer a full range of Black Taxi garage services to owner drivers from a quick repair, dealing with taxi tyres, tracking, black taxi overhauls, non fault crash repair or stop notice to replacement a bale of hay our experienced team of "TAXI" technicians are on hand to get you back on the road as soon as possible. Our goal is to provide 100% customer satisfaction and if we don't meet our target, we want to know why. In an industry with rogue mechanics, sharp operators, and disreputable companies, honesty, integrity and hard work are the foundation of our success. Don't take our word for it; just ask any of our thousands of satisfied customers.